One of the things I've loved most about moving into my own place is the decorating. 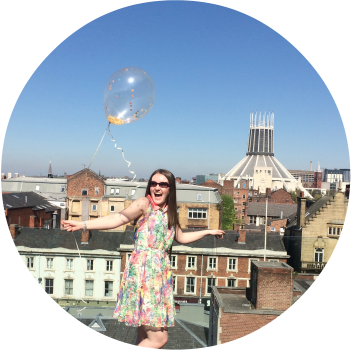 When it comes to living in a rented place, you want to get your stamp on it as soon as you can to start making it feel a little more like 'yours'. I got cracking before we even moved in, picking up bits here and there. The living room is probably where we both spend the most time, together and separately so it's the room that's the closest to being complete. I wanted to keep everything bright and airy, we have a huge window which lets in some great natural light, so I wanted to maximise this. I also wanted to bring the outdoors - indoors. Living in a city centre apartment, we don't have our own garden so I wanted to bring a touch of greenery and life inside. Have you ever checked out the canvas prints and art work from Next? The picture in the header and the one above are just stunning, amazing quality and a great price. The one in the header in particular, was easily my best buy in the January sales. Originally £80, I bagged it for £25! The one above came in at £20. I’ve got my eye on a few on their website for other areas of out home too. As we rent, we don’t want to go messing up the walls, so we’ve hung everything using Command Strips and let me tell you, those things are strong! 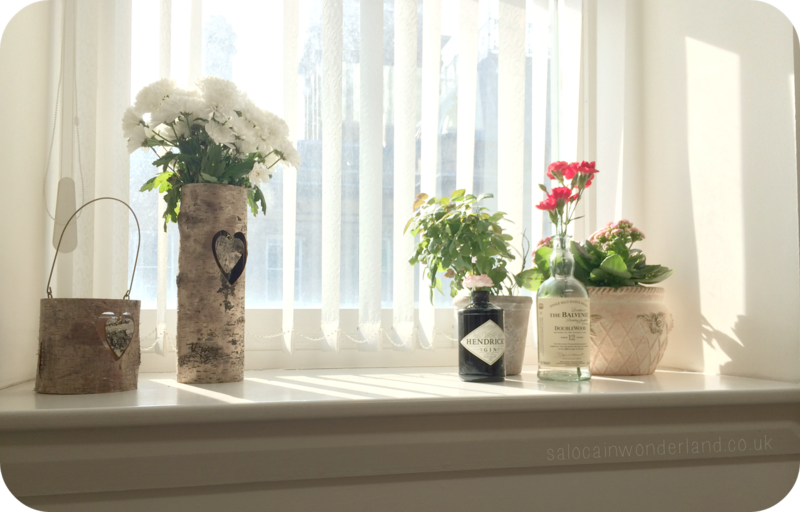 I spent months trying to figure out what to do with the windowsill. It’s a huge space and the ledge itself goes back pretty deep. Then plants happened. The one in the grey pot (pots was from TK Maxx, £4). Was a house warming gift that I accidentally killed, but it’s slowly coming back to life now! The pink toned pot is actually older than me. A friend bought it for my Mum close to 30 years ago! She wasn’t using it so kindly leant it to me! Thanks Mum! The plant, I think was called a Flaming Katie and was from B&Q for £6. Ah, now the Hendricks and Belvanie bottles you see happened by accident. I love the bottles themselves and they were just too good to throw away so I thought I’d try them out as little faux flower pots. 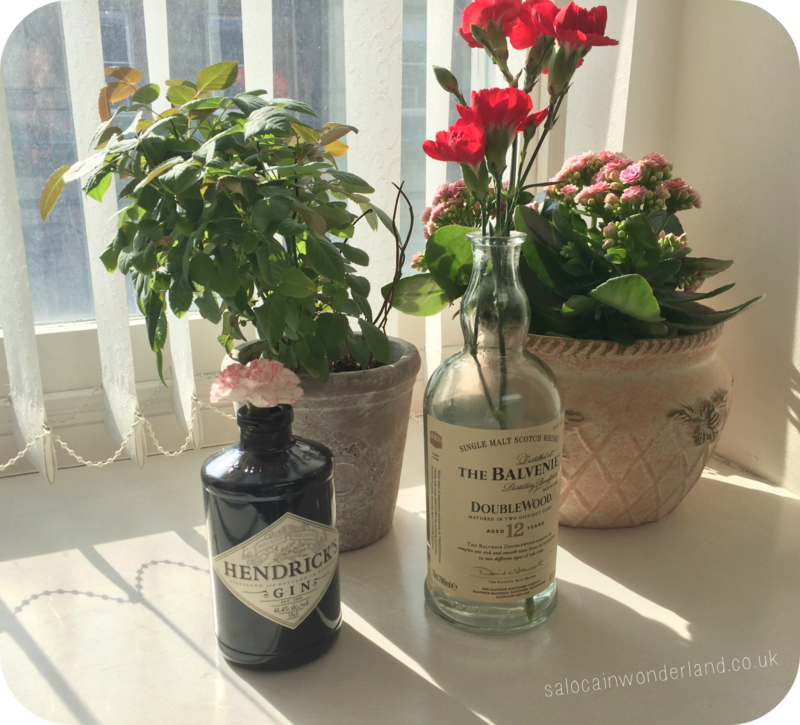 Seen as though Hendricks is my favourite drink and the Belvanie is Mr’s drink of choice, it was only right to keep them on display! 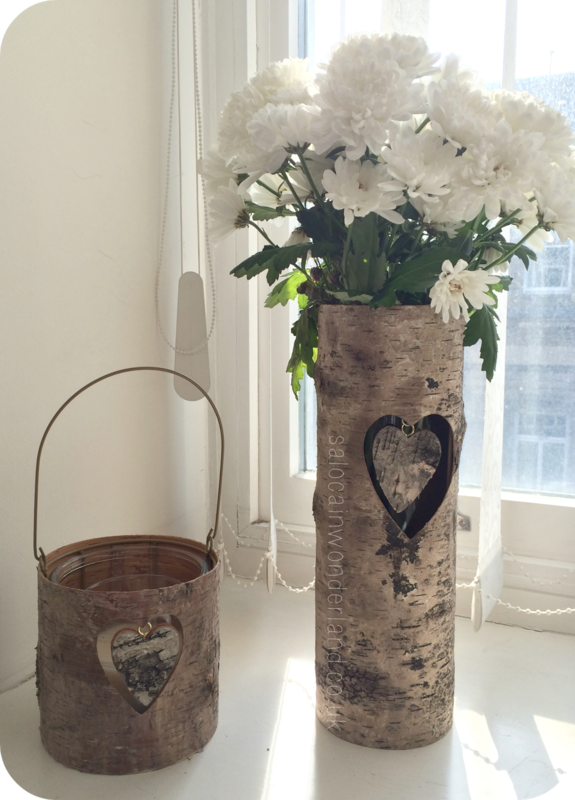 The bark wrapped tall vase (£8) and matching candle holder (£6) are both from Next. 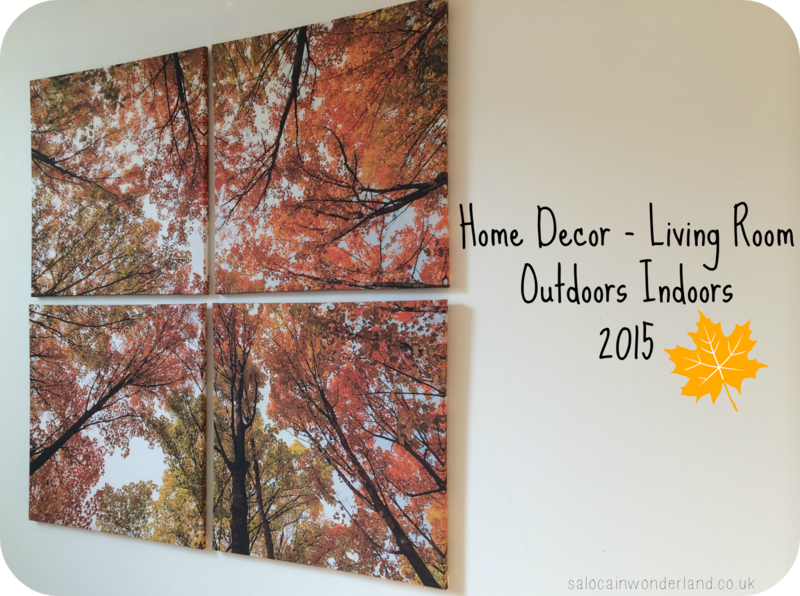 I love the outdoors/indoors pieces they have in at the moment. Actually, I just love everything they have in their home section, I want it all! Candles, candles, everywhere! both the candle (2 for £16 at Asda), plate (Yankee Candle years ago!) 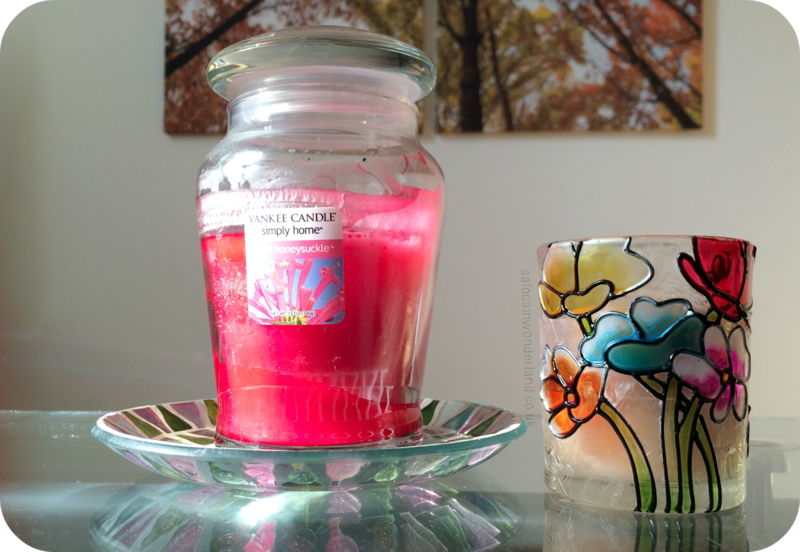 and tea light holder (£1.25 Yankee Candle Outlet) are all from Yankee Candle. This Honey Suckle candle smells exactly like my Mums garden in the summer! 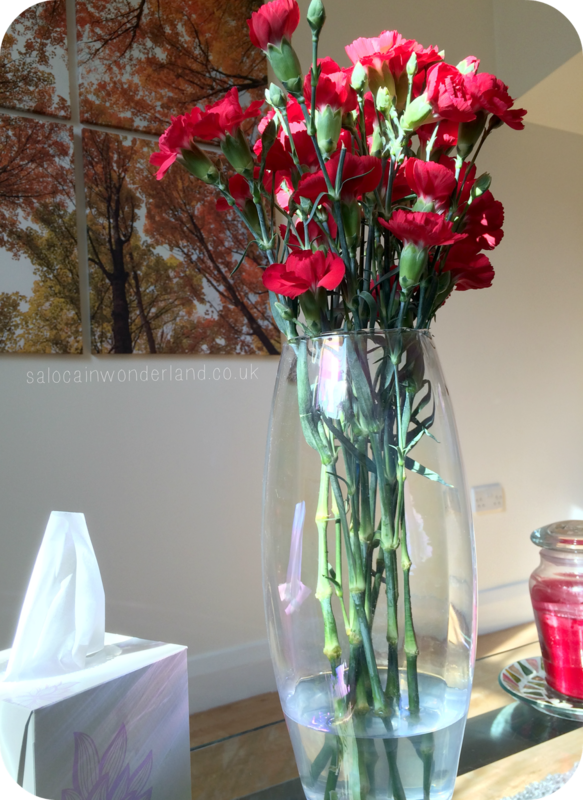 The large glass vase (£10) is, from…can you guess? Next. It was one of the first things I bought from the house, and though you can’t tell from the picture, it has a pink/purple hue to it when the light hits it, very subtle! I’ve got my eye on a few more bits, including a large plant for a very empty looking corner we have, and some sort of birdhouse/bird cage to complete the windowsill. I still have my heart set on creating a bar cart too! As soon as we moved in we had to take down the canvas' that were up as they just weren't us in the slightest! Putting up the prints instantly made me feel like we where living in OUR home, not someone else's! I get my command strips from Wilkinsons! 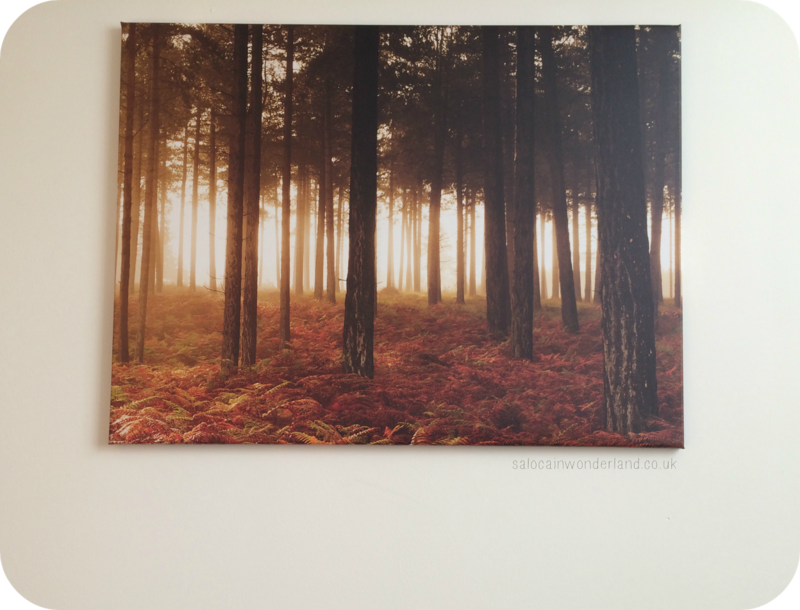 I love my canvas prints, and the hooks have made the world of difference, we won't have to worry about filling in any holes when we move onto our next home! Well worth investing in!